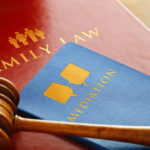 Child Custody Issues: What is Abandonment of a Child? Posted in Abuse & Neglect, Children, Uncategorized | Comments Off on Child Custody Issues: What is Abandonment of a Child? Custody Determinations: What Happens if the Other Parent is Deceased? 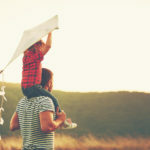 Posted in Child visitation, Children | Comments Off on Custody Determinations: What Happens if the Other Parent is Deceased? Can my Parental Rights be Stripped if I am Imprisoned? Posted in Child visitation, Children | Comments Off on Can my Parental Rights be Stripped if I am Imprisoned?